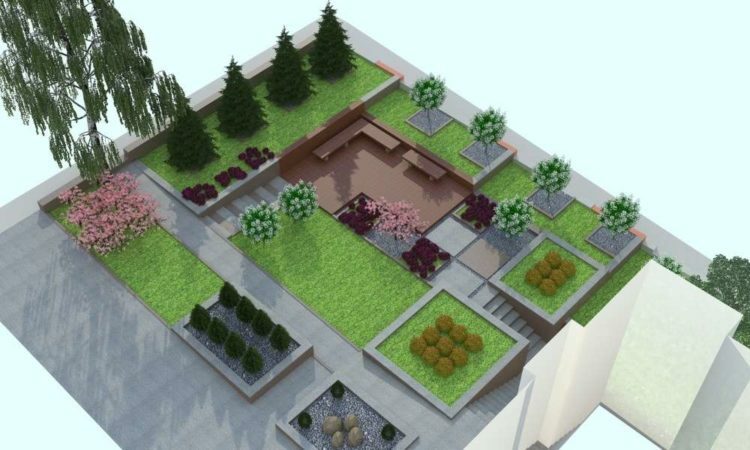 There are many landscaping design layouts that are available on the internet. 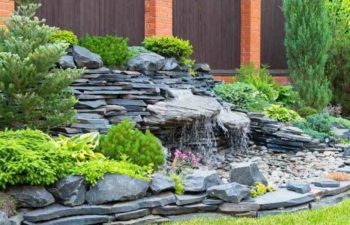 Ideas4Landscaping is one we recommend. However, creating your own design layouts is not as hard as you might think. 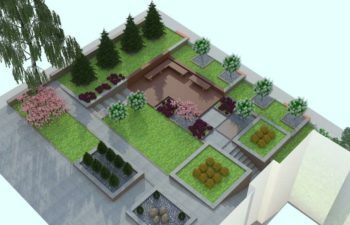 The term “Layout” refers to how the different elements of your garden are arranged. It’s about figuring out where plants and structures are going to be and sketching out a plan of action. 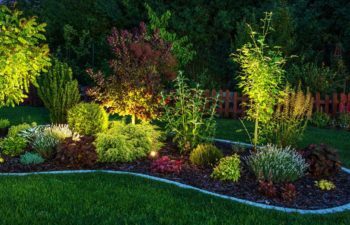 You’ll find it’s only difficult when you haven’t taken the time to familiarize yourself with your environment and taken in all the elements of the area you’re about to landscape. 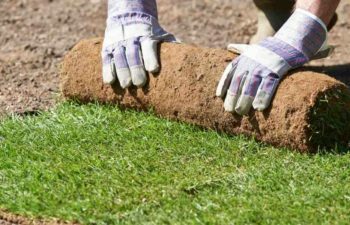 For the homeowners that have a busy schedule, this job can be contracted to a professional landscape designer. However, the expert will only be able to implement your ideas, so having a solid plan can be super helpful. Every home has a map that can be obtained from the County office, but you can also create a map on your own. All you need is a sheet of paper and a pen. The key to getting an elegant landscape lies in knowing what you want to achieve. All in all, you should regard it as a problem that needs a solution. The plants and structures that you make will definitely improve the way your home looks. Start by creating a list of what is missing in the landscape. There is no limit to what you can include in the wish list. 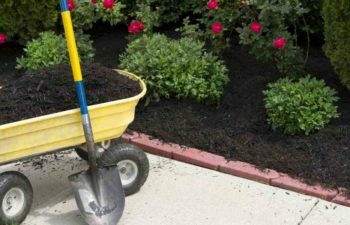 It could be that you want to stop a slope from eroding, make another flower bed, or even include paths within the garden. Visualize the things you want your garden to have in your mind. Even the best landscapes are born out of dreams. You can even borrow some ideas from the places you have visited in the recent past. You should inspect the property before planting anything. Take a pen and a notebook and start writing down the things that are valuable on the landscape. Walking around helps in identifying the areas that need to be fixed and those that should be left just the way they are. For instance, if the paths are in good condition, you will not have to make them again. When you come across elements that need reconditioning, you should think about what can be done to restore their former condition. To avoid placing any element in the wrong place, it’s important to draw a sketch map of your home. Before you get started you should develop a scale that will be used on the map. For instance, you can use 1 square on paper represents 20 feet on the ground. The map should be sketched on graph paper because it has boxes that can be used to get the appropriate measurement. The map should have a cardinal showing the direction of north. All the structures that are on your property should be indicated on the map. Besides that, the structures should be drawn with respect to the scale that was determined earlier. Once you’re done with drawing the sketch map, you should make several copies of the document. Take one copy of the map and mark all the areas that have elements buried beneath the soil such as water pipes, power cables, and telephone cables. With this knowledge at hand, the cables are safe from any damages because you can’t attempt to dig any hole for your plants while knowing the risk involved. Mark all the existing vegetation such as grass cover, trees, and overgrown bushes. You should draw images representing big plants on the landscape so that you can refer to them when buying new plants. The current flower beds should also be marked. It’s also important to describe the type of soil found in each area so that you can determine the best plants to buy. After you have finished drawing the current features of the landscape, you should move to the former uses of each area. It’s not difficult to find the former uses of any place or structure. When you spot a patio or a deck, then you know that place was initially a seating area. A kennel means that the former owner had a big dog that was usually caged. Driveways and sidewalks suggest that the place is accessible by all people because it’s a public area. Additionally, service areas are marked by garbage bins and air conditioners. Since your preferences are different from those of the former owner, you should indicate the changes that you want to make. To avoid making one map dirty, you should mark these areas in a fresh copy of the map. For instance, you might want to remove the patio from where it is to another area that you feel is more comfortable. In this stage, you apply what you have been visualizing in the previous stages. However, you will only concentrate on plants and structures. Since you know where the doors and windows are, you can decide the exact view that you should get when you look out through the window. You can even specify the colors that you want seen at different points. 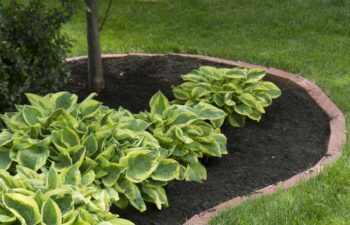 You can mix deciduous and perennial plants so that your beds remain attractive even after seasonal plants have shed off their flowers. 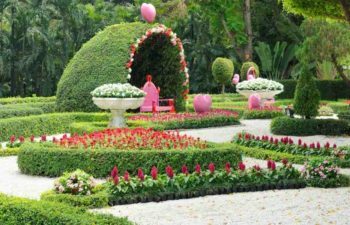 When planning the layout of your garden, you should create some curves because they give a smooth navigation impression. Without the curves, the landscape looks confined and small. The curves can be created in the form of paths that are covered with crushed stones, concrete pavers, or bricks. Instead of creating physical boundaries, use plants that grow horizontally to mark such areas. Tall plants should be placed behind short shrubs and trees. Moreover, plants that are to be put in areas that are adjacent to the windows should be short enough when mature so that the view is not blocked. If they can grow beyond the height of the window, they will definitely deny you a spectacular view of the landscape. The same case applies to trees that are planted close to power lines. 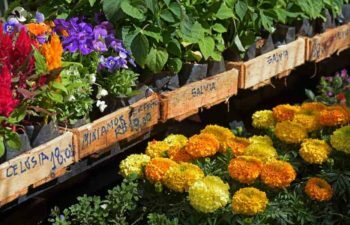 When choosing plants, make sure you include native varieties because they have more chances of flourishing. In fact, they are preferred by wild birds.